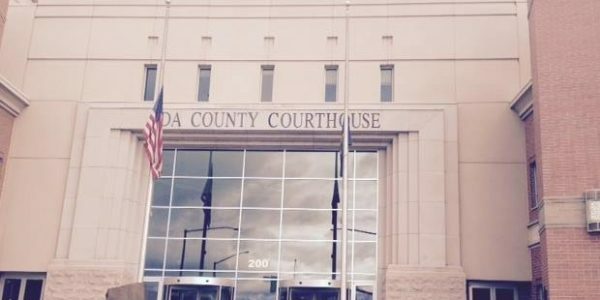 Jury pay at $10 a day is insulting. 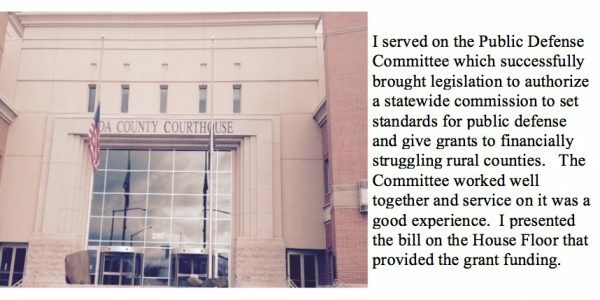 After several tries, I was able to write a bill where the state pays $50 to jurors in lengthy trials. 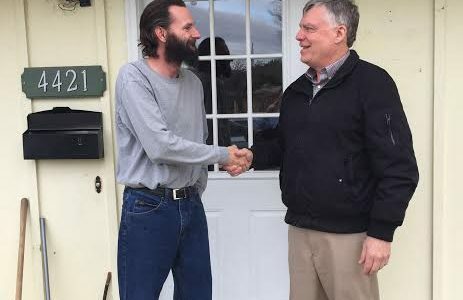 Now the counties need to step up and raise the pay to $50/day for all days of service. I co-sponsored HB 665 that authorizes law enforcement to investigate social media threats of school violence. 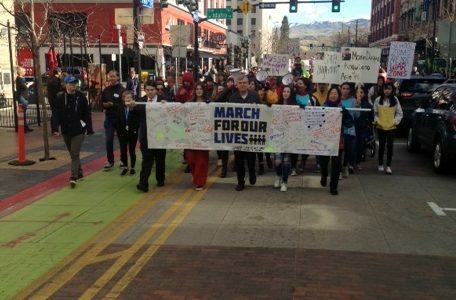 I was proud to help carry the March For Our Lives Banner at the March event along with Sue Chew. 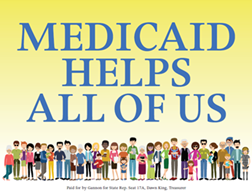 The Medicaid Initiative can happen!! $500 million a year is left in Washington DC for uninsured Idahoans Medicaid payments. Since December I have worked on this project and its close! The legislature will not even vote. 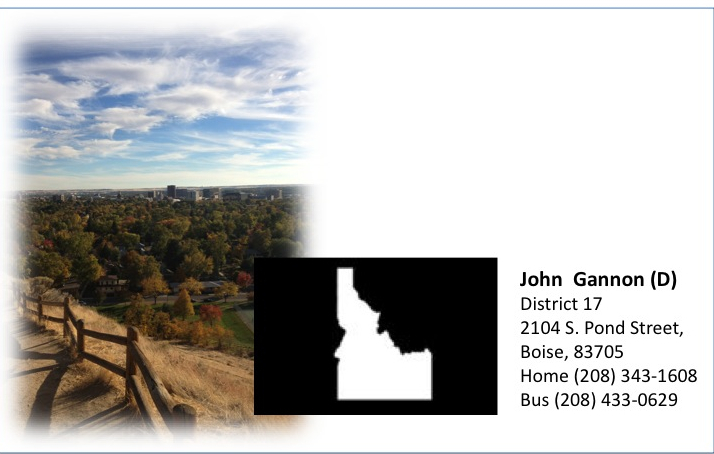 Be sure to check out John’s latest projects by visiting the blog at the top of the page!